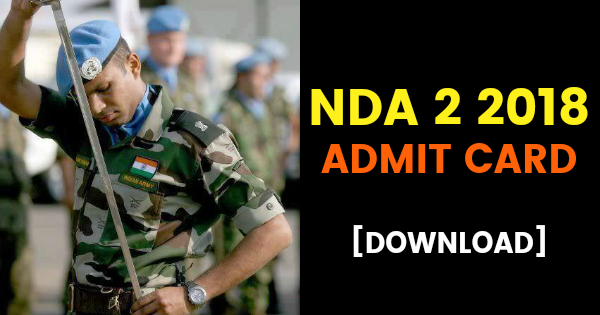 NDA 2 2018 Admit Card Download – NDA 2018 Hall Ticket. The UPSC Union Public Service Commission has published the e-admit cards for the NDA 2 2018 National Defence Academy and Naval Academy Examination (II) 2018 for candidates who have registered for the NDA 2 2018 examination successfully. The National Defence Academy (NDA) NA (Indian Naval Academy) examination (II), 2018, is scheduled to be held on 22nd April 2018. 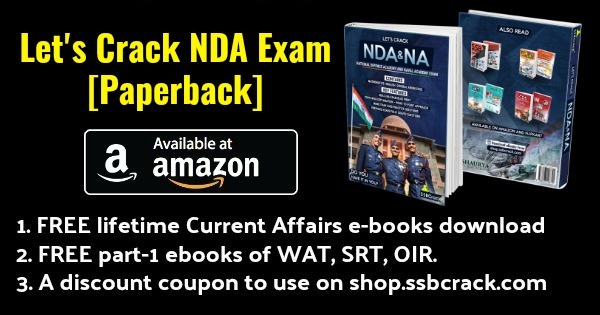 The examination is being conducted by the UPSC for admission into the Indian Army, Navy, and Air force wings of the NDA and NA. 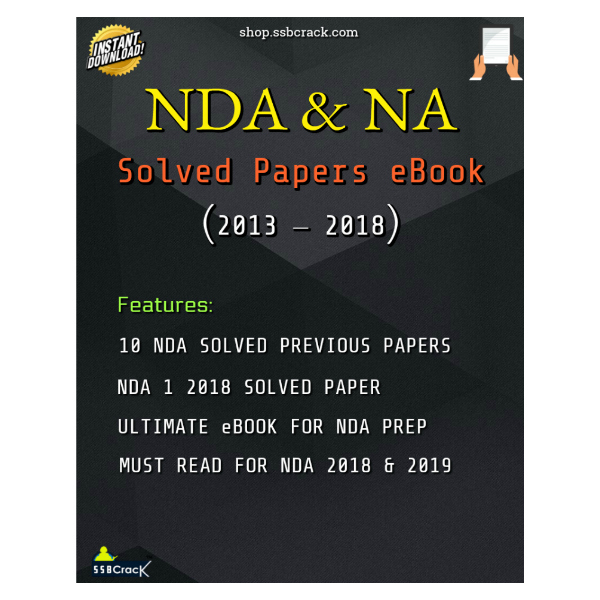 Below are the important details related to NDA 2 2018 exams and admit card instructions. 1. Check the e-Admit Card carefully and bring the discrepancies, if any, to the notice of the UPSC immediately. 2. Mention your Name, Roll Number, Registration ID and Name & Examination in all the correspondence with UPSC. 4. You are responsible for safe custody of the e-Admit Card and in the event of any other person using this e-Admit Card, the onus lies to prove that you have no impersonator of service. 5. Examination Hall 20 minutes before the scheduled start of the examination. 6. “Candidates should note that any omission / error / discrepancy in encryption filling in details in the OMR answer sheet, specially with regard to Roll Number and Test Booklet Series Code, will render the answer sheet liable for rejection”. 7. You will not be admitted to the examination if you are the scheduled start of the examination ie 10:00 AM for Forenoon session and 2:00 pm for Afternoon Session. 8. Candidates should note that they are not allowed to appear in the place of the e-Admit Card. 9. Please read the “Rules for the Examination” available on the upsc website www.upsc.gov.in and “Poster containing instructions displayed outside the examination hall. 11. Mobile Phones, Calculators or any of the IT Gadgets are not allowed inside the premises where the examination is being conducted. Any infringements of these instructions will apply for disciplinary action including ban from future examinations. 12. There will be penalty for wrong answers marked by a candidate in the objective type Question Papers. 14. Candidates are advised not to bring any valuables / costly items to the Examination Halls, as safe keeping of the same can not be assured. The Commission will not be responsible for any loss in this regard. 15. Candidates who do not have clear photographs on the e-admit card will have to bring a photo identity proof viz. Aadhar Card, Driving License, Passport, Voter I Card etc. and two passport size photographs for one session. Note: Download the Admit card and email it to yourself in case you miss the admit card after the exam. Many candidates are not able to check their results after the exam because they do not have their roll numbers handy.